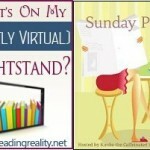 The Sunday Post AKA What’s On My (Mostly Virtual) Nightstand 10-7-12 – Escape Reality, Read Fiction! Today has been a very sleepy Sunday. 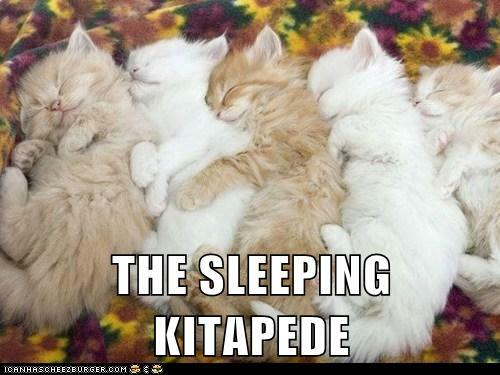 It would have been a terrific day to curl up with the cats and just let the day segue from the morning nap to the afternoon nap. And for all I got accomplished today I probably would have been better off if I had! Two things I did manage to get done, with a little help from my friend Rafflecopter, was to pick the winners for recent giveaways. Joy Flynn won the paperback copy of Carol Tibaldi’s Roaring 20s suspense thriller, Willow Pond. And the one that everyone was drooling over, Suzanne Selfor’s Chocolate Giveaway was won by Jennifer Stewart Shaw. Last week is over. So what’s coming up this week? There’s a Monday holiday (admittedly a minor one) so there’s no Ebook Review Central this week. 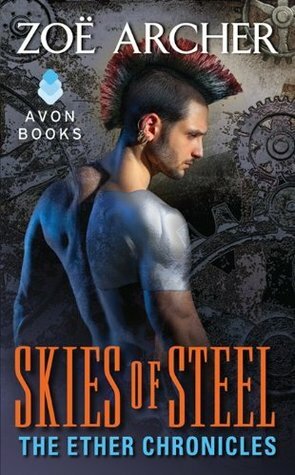 Instead, I’ll be reviewing Zoë Archer’s Skies of Steel, the third book in the steampunk romance series The Ether Chronicles, that Zoë is co-authoring with Nico Rosso. I enjoyed the first two books in the series, and this was my treat to myself. On Tuesday, my guest will be T. K. Anthony, the author of Forge, the first book of the Thrall Web series. If the phrase “Thrall Web” isn’t a hint, Forge is science fiction romance, a genre that is near and dear to my heart. I couldn’t resist this title. I’ll have an interview with T.K. as well as a review of Forge. 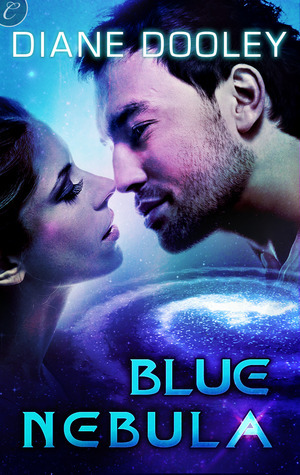 And Wednesday my guest will be my fellow SFR Brigade member Diane Dooley, to give us a peek into the science fiction world of her books Blue Galaxy (see review) and her latest Blue Nebula. 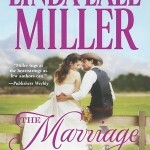 Diane will be giving away copies of her books, as well as answering a few questions. 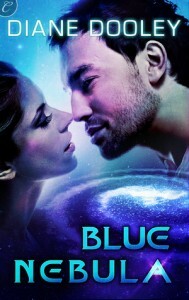 I’ll have a review of Blue Nebula, too. Thursday we’ll leave the future, science fictional or steampunk, to return to the contemporary world of Lori Foster’s latest romantic suspense novel, Run the Risk. 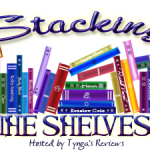 Lori’s tour will be stopping at Reading Reality for an interview with Lori, as well as a review of the book and a giveaway. It’s going to be another busy week! I also have two pretty intense historical fiction reviews that will be posted this week at Book Lovers Inc: Before Versailles by Karleen Koen and C.C. Humphreys’ A Place Called Armageddon. And next week is shaping up to have a theme all its own! 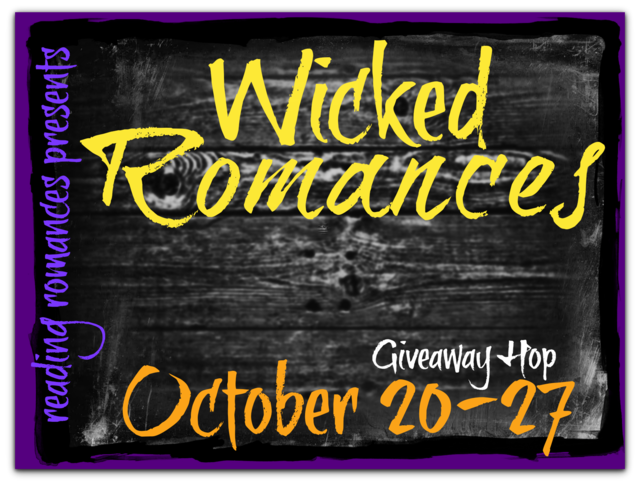 Courtney Cole’s Of Blood and Bone, Louisa Bacio’s A Date with Death, and Sheila Stewart’s The Naughty Angel–all in the same week. 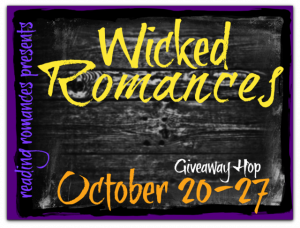 Followed by the Wicked Romances Blog Hop. Sounds positively, well, wicked! And a perfect lead-in for the Halloween season. Weren’t we just talking about chocolate? Wow, nice haul you have!! All of the books you have are new to me! Thanx for sharing! 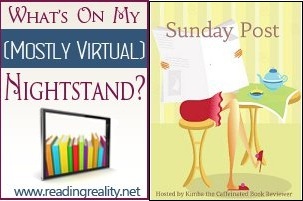 Here’s My StS and Sunday Post!